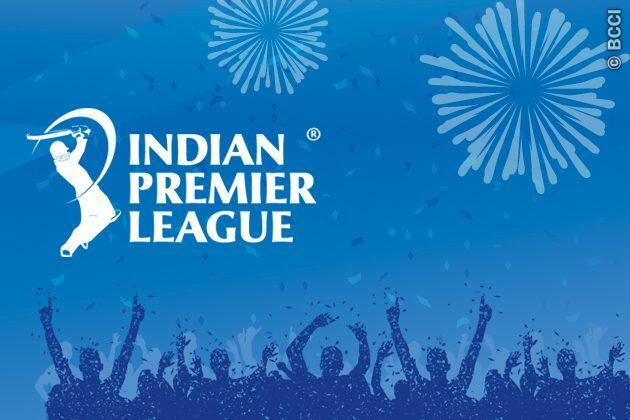 Indian Premier League Season 7 (IPL 7 or IPL 2014): After the meeting of IPL Governing Council on 19th March 2014 in Chennai, it is confirmed that the Pepsi IPL 2014 will start from 16th April 2014. First 20 matches of IPL 7 starting from 16th April 2014 (Wednesday) to 30th April 2014 (Wednesday) will be played in 3 stadiums of United Arab Emirates (UAE) i.e. Sheikh Zayed Stadium, Abu Dhabi; Sharjah Cricket Association Stadium, Sharjah and Dubai International Cricket Stadium, Dubai. Match Schedule for first 20 matches is announced and the schedule for next 40 matches will be announced very soon. First match is between Mumbai Indians (MI) and Kolkata Knight Riders (KKR) on 16th April (Wednesday) in Sheikh Zayed Stadium, Abu Dhabi. First 20 matches will held in UAE and the next 40 matches will held in India from the first week of May 2014.